If you are a traveler and want to cover the world under the two wheels of your bike; we, Darjeeling riders are the best option for renting a bike in north- east India, namely Siliguri, Bhutan, Darjeeling and Dooars. Bike rental will be your best option because a bike will always be friendly to the uneven but most attractive roadways of the mountainous region of the Himalayas. You can be a bike lover, but carrying your bike around with you when you are travelling can be pretty costly and painful too. Especially, If you are an international traveler, bike rental for Bhutan or Darjeeling tour will be the smartest and most helpful option for you. Bhutan, a beautiful country lying on the lap of the Himalayas, which plays the role of a neighbor country to India, bounded by Tibet, Sikkim, West Bengal and Arunachal Pradesh, has a typical mountainous geography too. If one wants to travel it’s best places, which are hidden inside the manifold declaration of Himalayan nature, the best way for him will be the roadways of Bhutan. Rent a bike for Bhutan tour and you can set your foot... Or it will be better to say “set your running wheels” on every piece of charming landscape, be it the crisscrossing mountains or the wild streams, the river “Mo Chhu” or the Black Mountain region of the country. Hire a bike to travel, Bhutan from Dajeeling Riders and it is our promise that you will keep cherishing all the travelling experience for the rest of your life. 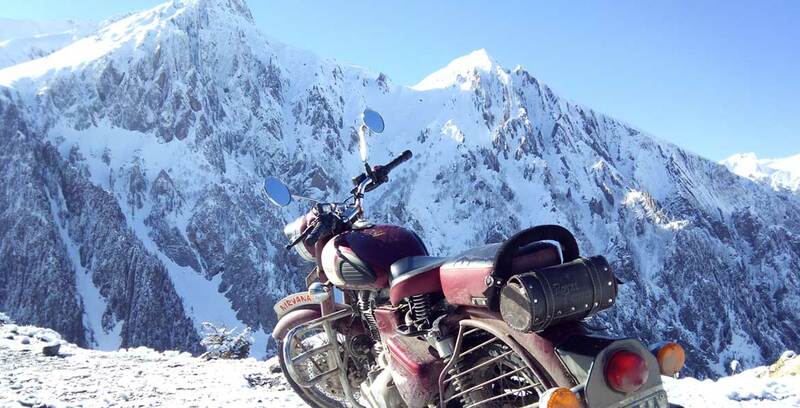 Darjeeling riders are most reliable and professional organizations to provide bikes for rent in Dajeeling, ”The Queen of Mountains” and we have run our company since the year of 2013. Bike riding on the road of Darjeeling is a most enchanting experience that you will never forget. Rent a bike from Siliguri to visit your destiny. We are the best bike rental service in Siliguri. Our objective is to ease your journey to the North- eastern India’s mountain region. You can also astonish yourself into the loveliest forest of Dooars. We provide bikes for the Dooars travelers. Get ready to surprise yourself for the most thrilling experience in your life. Let the wild nature wave its hands to you and experience the rich cultures of North- Eastern India. Not only that, you can rent a bike for the tour of Sikkim too. Sikkim is the smallest state of India. But do not let the name “small” fool you, Sikkim is also one of the most beautiful states in India. If you are passionate about bikes, you can hire a bike from Darjeeling Riders to visit Sikkim. While our state to have clearance since the year of 2013, we fulfill our promises overtime very well. 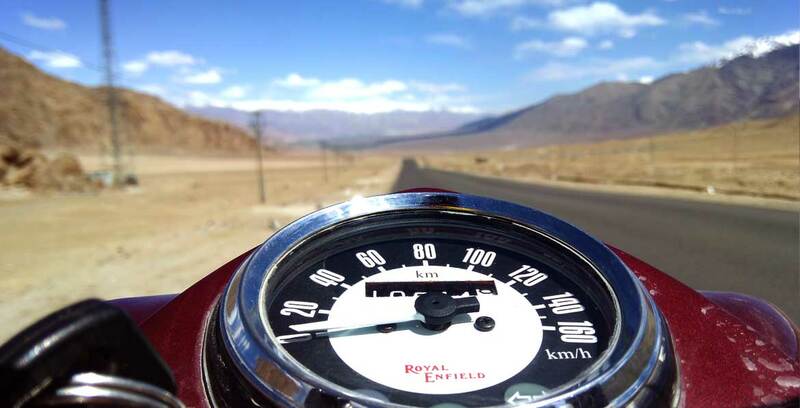 We always provide well- maintained Royal Enfield Bikes for our customers. Our renting policy is customer friendly and offers you an amazing journey. You can rent a bike from Darjeling riders and enjoy Day Tours, Cultural Tours in our bike tour services. So, let roads grab your mind, and “Never Stop Riding” be your motto.